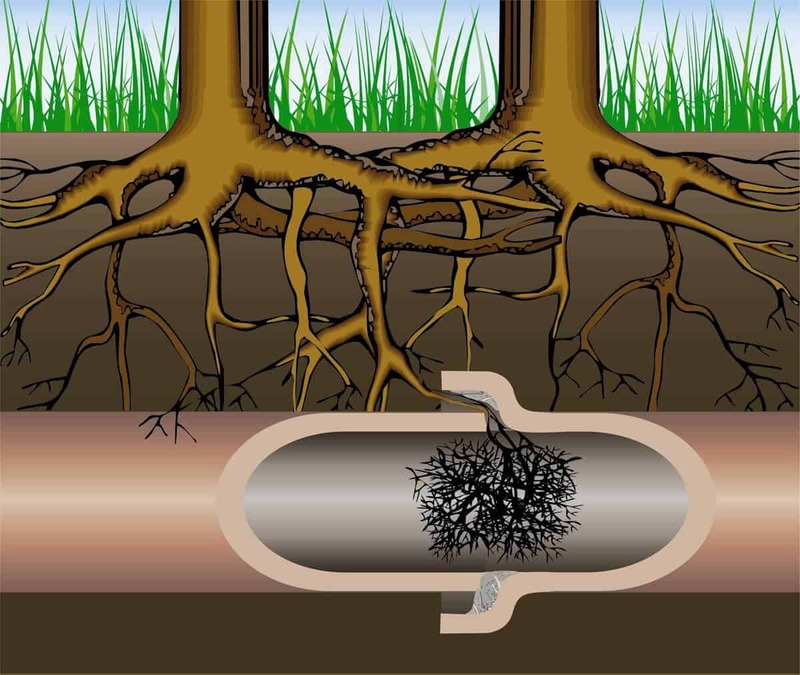 In NJ sewer repair services are very often needed because of tree roots growing into and breaking through the sewer line. 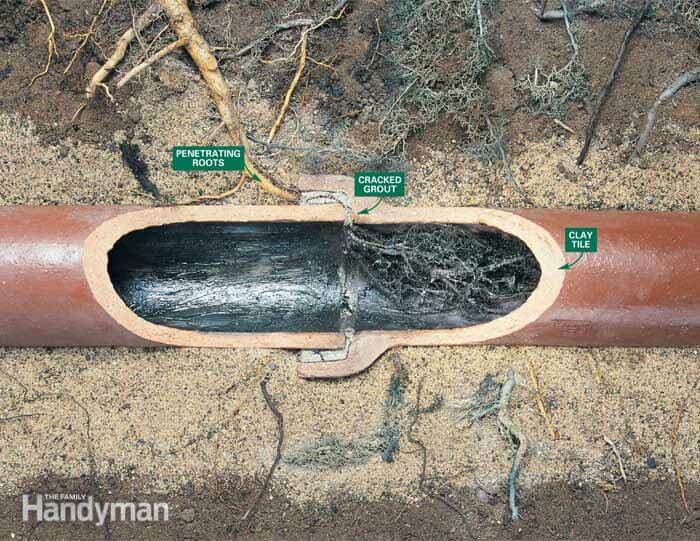 A broken sewer line is an ideal place for tree roots to grow as there is plenty of eater and oxygen but it can cause significant problems for NJ home and business owners. If you are a NJ homeowner or NJ business owner and your sewer line gets clogged repeatedly, you may have a broken sewer line or tree roots growing into your sewer line. Give us the opportunity and we will quickly find out exactly where the problem and fix your sewer in the easiest most affordable way so you won’t have any more sewer problems. We specialize in sewer line repair in NJ. 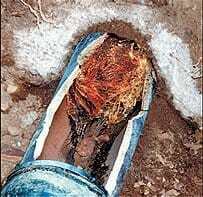 Tree roots in the sewer line are something we encounter very often as a NJ sewer line repair company. 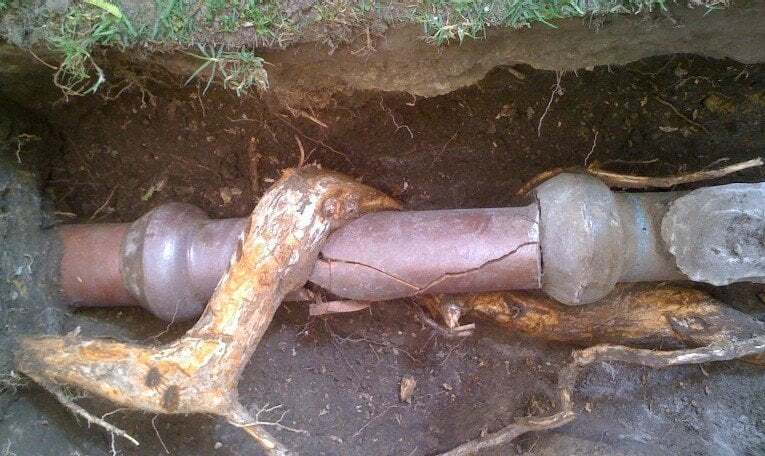 We have all the modern technology needed to find the tree roots breaking into your sewer line and fix them quickly and affordable. First we will use a sewer camera to inspect your entire sewer line and find out where the tree roots have broken the sewer line. 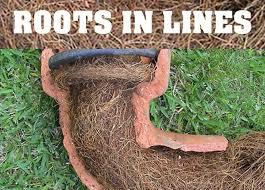 Sewer Line Repair in NJ Made Easy and Affordable. We do all types of sewer repair to repair the broken area of the sewer pipe, sometimes with excavating the sewer pipe in the area where it is broken and replacing the broken sewer pipe. We also offer trenchless sewer repair, also called sewer relining, in which we can repair a broken area of the sewer pipe without digging. We use the existing openings into the sewer pipe to lay a plastic sleeve into the pipe relining the pipe’s surface creating a brand new surface for the sewer pipe and repairing the broken area of the sewer line. We specialize in all types of sewer repair in NJ and can give you the best price and quality work with the least amount of hassle. We are qualified, experienced and licensed; we know what we’re doing when it comes to sewer repair. Call us today at 201-645-0888 to discuss your NJ sewer repair today!